One campus. More than 700 acres. Limitless ways to explore. 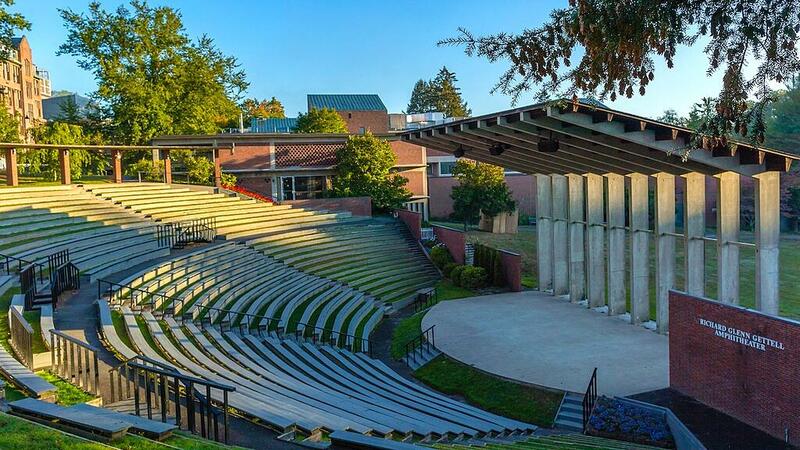 Consistently ranked one of the most beautiful in the nation, the Mount Holyoke campus is a diversity of ecosystems, languages, communities, disciplines and learning experiences. During your next visit — the Office of Admission welcomes visitors year-round for campus tours — be sure to check out the following can’t-miss destinations! Founded in 1876, one of the country’s oldest collegiate art museums is home to more than 24,000 works of art and material culture from across the globe and throughout time. The museum specializes in innovative approaches to teaching. Participants in the Student Guide Program, for example, develop their own thematic tours and lead them for the public. 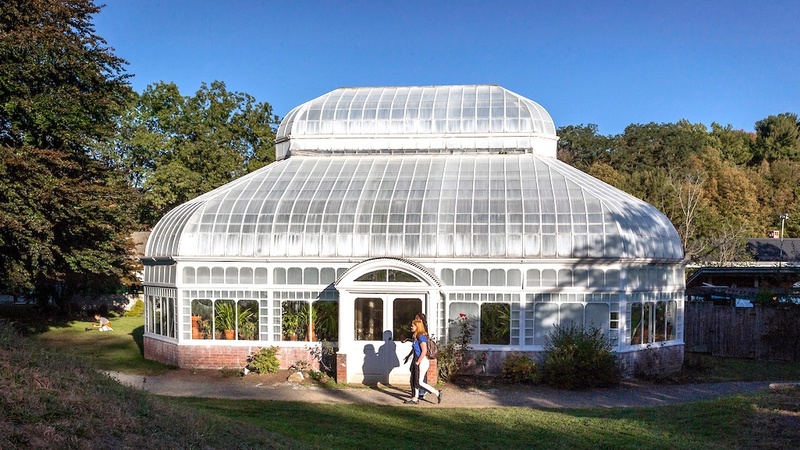 Founded in 1878, the Botanic Garden — which includes the 6,000-square-foot Talcott Greenhouse and surrounding gardens — is home to more than 2,000 species of plants from six continents. The Botanic Garden offers internship and research opportunities, an annual spring flower show, First Year Plants (given to new students each semester) and more. 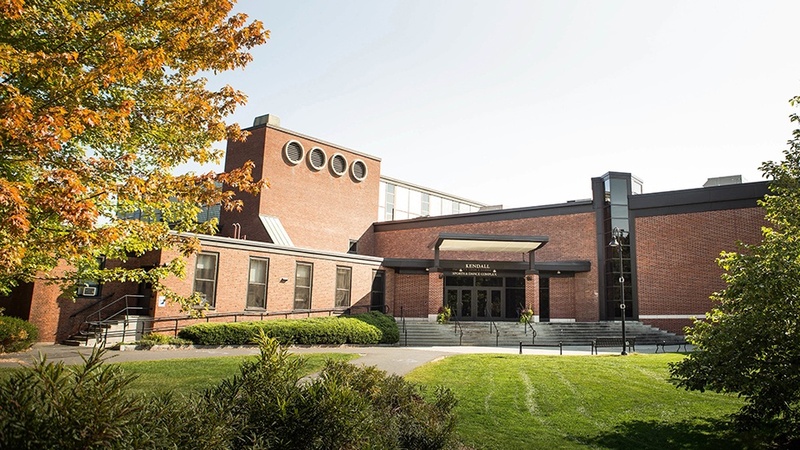 The College’s hub for dining, entertainment, social activity, networking, student life services and student organizations — plus Sunday evening M&Cs (milk and cookies). The new 34,000-square-foot Dining Commons, designed to LEED Silver-equivalent standards, opened in January 2018. While reflecting the College’s commitment to sustainability in both operations and purchases, the Dining Commons also features flexible hours and diverse and extensive menu options. Jeannette Marks House — for lesbian, bisexual, transgender, queer, questioning and allied students. 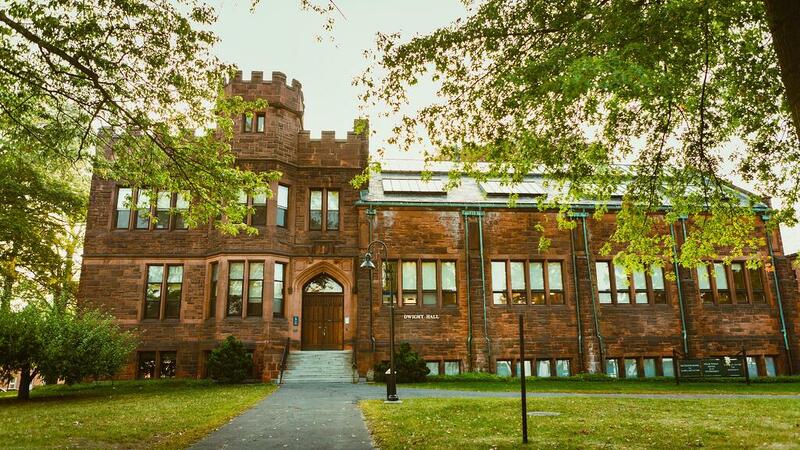 Built in 1902, Dwight Hall houses the College’s three academic centers: the McCulloch Center for Global Initiatives, the Miller Worley Center for the Environment and the Weissman Center for Leadership. The academic centers empower students to become agents of change who are globally competent, environmentally responsible and ready to lead. While here, keep an eye out for one of the most celebrated trees on campus, the copper beech. 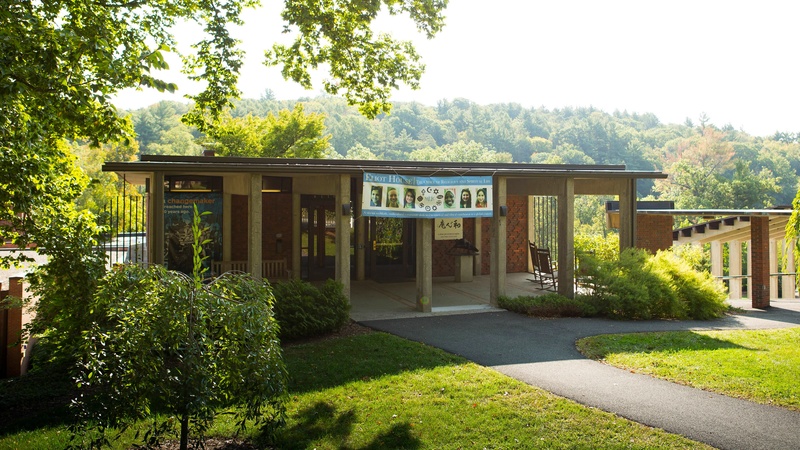 As home of the Office of Religious and Spiritual Life, Eliot House hosts a variety of programs, lunches, services, feasts and festivals for our nine active faith groups on campus. The space includes a kosher/halal kitchen, the Muslim Prayer Room, the Hindu Prayer Room and the Wa-Shin-An Japanese teahouse and garden. Our on-campus equestrian facilities are among the nation’s finest: a 59-stall barn with 40 school horses and boarding options, two indoor arenas, an outdoor show ring and a 120-acre cross-country course. 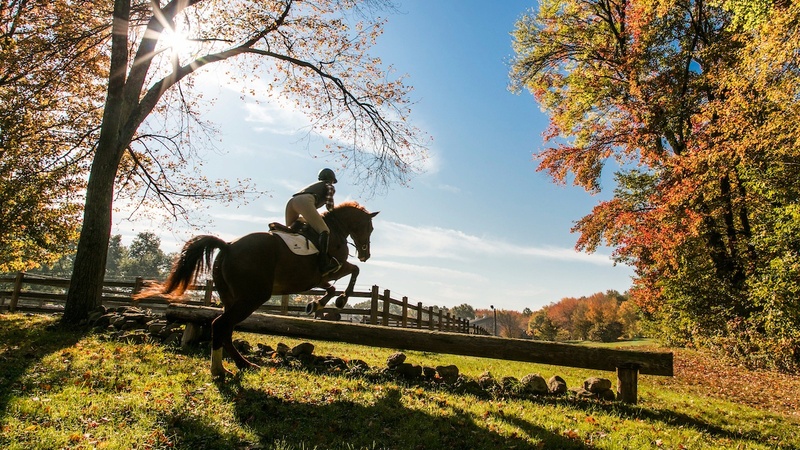 Mount Holyoke riders — hunter seat, dressage and western — win national and regional titles. Students may also enroll in the physical education riding program. 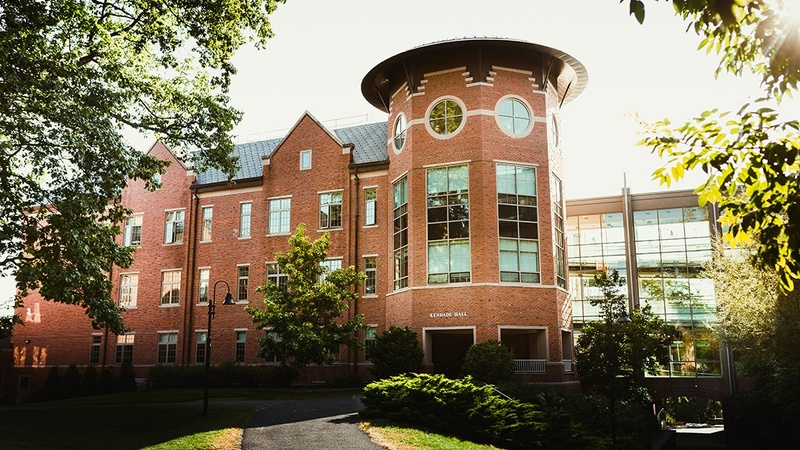 Built in 2003 and featuring a four-story atrium, Kendade Hall is the heart of Mount Holyoke’s 116,000-square-foot unified Science Center. The complex includes labs dedicated to molecular biology, genetics, advanced physics and optics — and gives students access to everything from scanning and transmission electron microscopes and DNA sequencing equipment to a custom-built Mössbauer spectrometer and an atomic force microscope. Kendade connects Carr and Clapp laboratories and Cleveland and Shattuck halls. studios for dance, aerobics, yoga and more, plus a dance performance theater. Outdoor facilities include a track and field facility, featuring multipurpose synthetic turf, lights, an eight-lane track and a nine-lane straightaway. 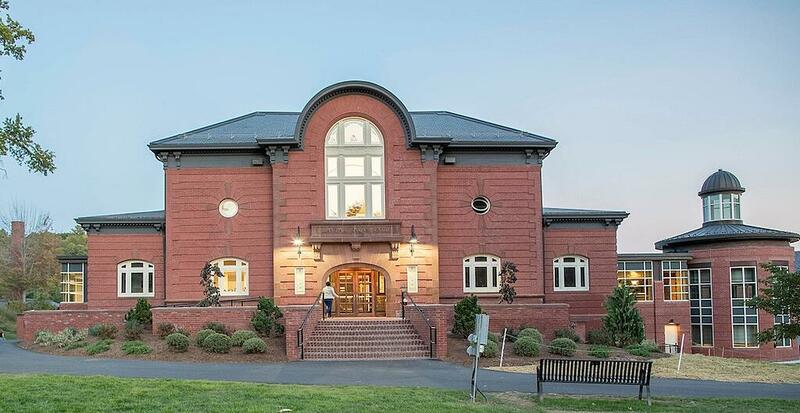 Nearby athletic facilities include the 4,750-square-foot Community Boathouse, which is situated on the Connecticut River, and the Orchards Golf Club, Mount Holyoke’s 18-hole championship course. The Orchards was commissioned by College Trustee Joseph Skinner in 1922 for his daughter, who was not permitted to play at men’s courses, and was designed by the legendary Donald Ross. 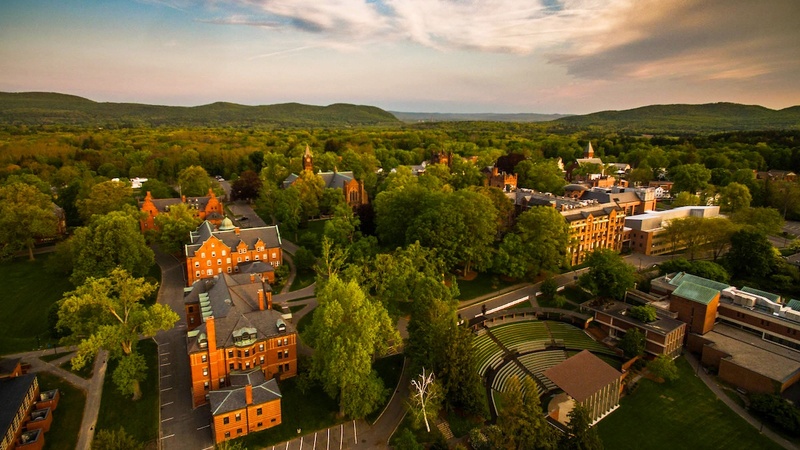 Begun in 2012, Mount Holyoke’s restoration ecology program is an ongoing effort to restore the health of its lake system, including water quality and plant and animal life. Students design experiments, monitor progress, study hydrologic influences, eliminate invasive plant species and more. 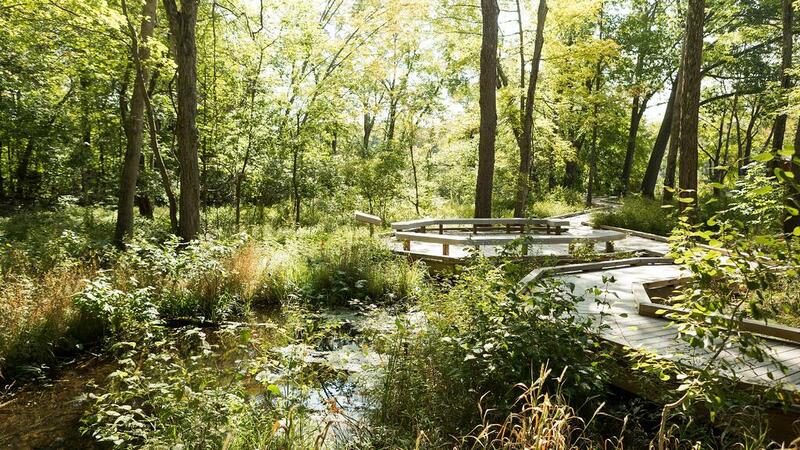 Project Stream is part of a wider initiative, the Campus Living Laboratory, that encourages students to use the College’s varied ecosystems as a launchpad for research, analysis, inquiry and forging connections. 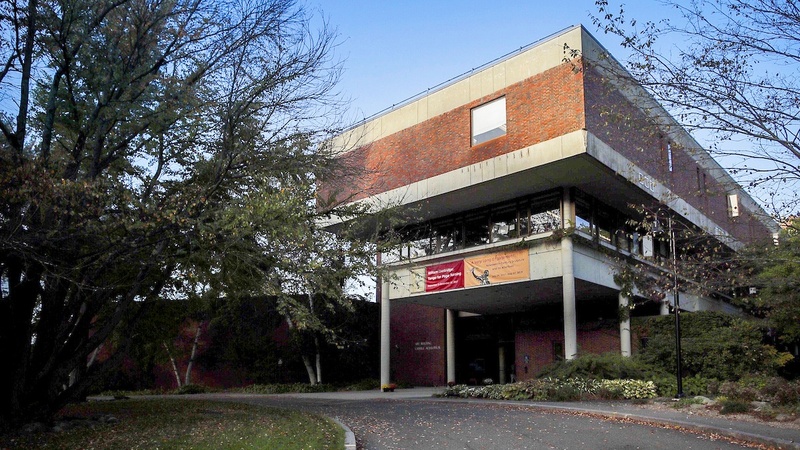 Having such resources for undergraduate research right on campus affords Mount Holyoke students unique opportunities for hands-on engagement. 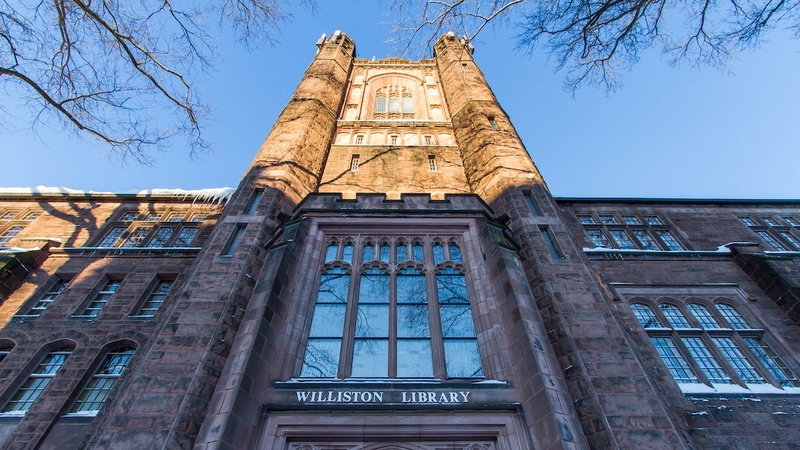 Built in 1905, our premier research library is a stunning space for learning and collaborating. Home to 806,000 books, 6,500 subscriptions, a vast main reading room (a favorite place to study), floors of study nooks and areas to collaborate — plus drinks and snacks at Rao’s Café, located by the skylit atrium that features a luminous sculpture by glass artist Dale Chihuly.